most unusual and curious gins from both near & far. Our vast range of bespoke gin pop-ups will make this day unmissable, unforgettable and utterly unique. (exchange rate: 7 J = €7) you can get your hands on any measure of gin & tonic from one of our exotic pop-up gin bars. 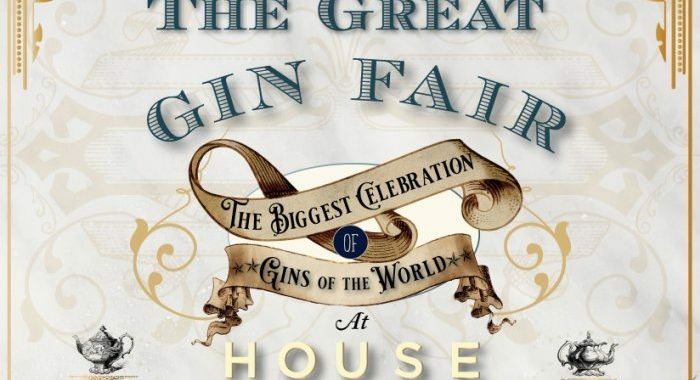 oddities thrown in for good measure..
entitle you to two G&T’s of your own personal preference from one of the intriguing & alluring pop-ups on show and plenty of food will be served throughout the day. And, as always, those who are new to gin need not worry. We know gin like the back of our hand and are more than happy to help. Arrive as gin-dabblers and leave as gin-aficionados. ..& we must insist on your presence.